Juliet and Romeo are married at the conclusion of Act II, Scene VII. 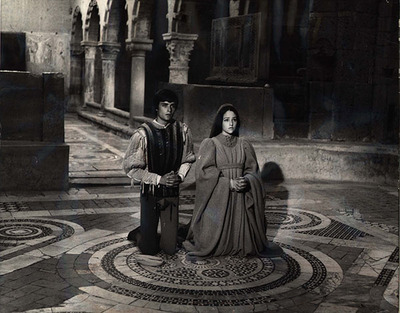 Filmed in the 14th century Medieval City of Gubbio, Italy. A Paramount Pictures release.